Stay up to date with all the events and festivals occurring in Bowie and the surrounding area. 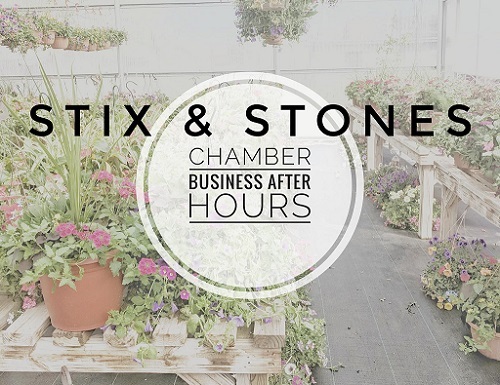 Find out how to become a Chamber member and start enjoying the benefits today! View our vast Bowie Chamber of Commerce membership directory to find a local business to support! Need more information? Contact the Bowie Chamber and get answers to your questions. 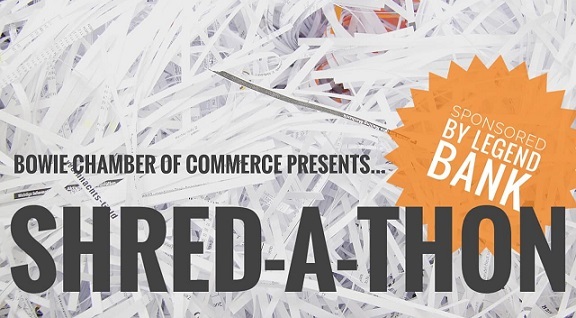 It’s time again for our annual community Shred-A-Thon! Bring your documents…no hassle, no fuss…to the Brookshire’s parking lot between 10:00 a.m. and 2:00 p.m. A big THANK YOU to our sponsor, Legend Bank of Bowie! The Bowie Knife is done! We believe we have built the world’s largest Bowie Knife, but we will leave it up to them to be the judge. If you’ve ever dreamed of getting your name in the world’s most famous record book, this is your chance to do the next best thing!! It’s not too late to have your name or memorial chiseled in granite. We still have tiles in all sizes available… prices for tiles range from $200.00 to $500.00. Want to make a larger contribution? We still have a limited number of benches available for $5,000.00. 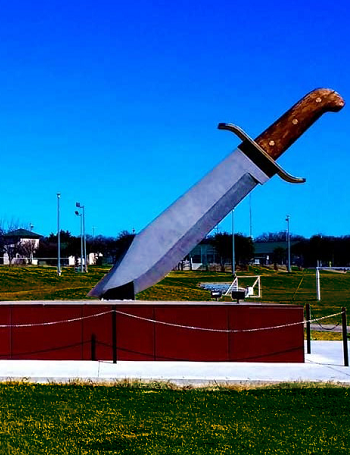 The idea of the ‘Bowie Knife Monument’ was pitched to the Bowie Chamber of Commerce by the late Bob Hadley, local rancher and bronze sculptor. Board members Bryan Brown and Van Baize are the Bowie Knife Project Committee Chairmen. “This is an exciting addition to our city. We look forward to the completion of the 3-dimensional replica of the Bowie Knife”, says Baize. In 1998, the residents of Bowie approved a one-half of one percent sales tax dedicated to promoting economic development in the City of Bowie. These funds must be expended in accordance with State Law to facilitate eligible projects. The responsibility of the Bowie Economic Development Corporation is to reinvest the funds in Bowie, to expand the city property tax base and create quality (primary) job opportunities. Interested companies are required to complete an incentive proposal which requires a business plan and/or model, financial statements for three-years and a third-party economic impact study to determine the projected economic impact the business will have on the City of Bowie.